Seed Academy’s Think. Be. Do. 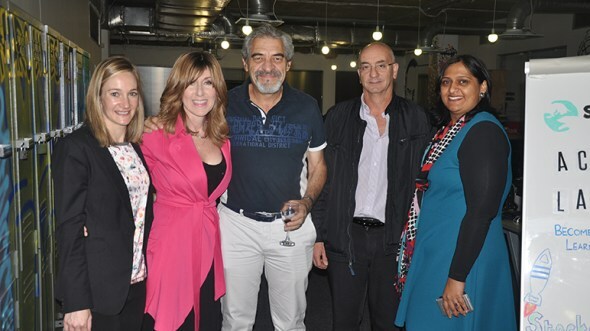 Alumni and guests with many being local entrepreneurs, were treated to an enlightening evening with serial entrepreneur and founder of the Sorbet Group, Ian Fuhr. Ian had the room captivated – and in laughter – as he shared details of his entrepreneurial journey applicable to all types of entrepreneurs, which began at the age of 22, the lessons he learnt along the way, how his hunger for success has culminated in the prominent Sorbet franchise and secrets behind the brand’s success.